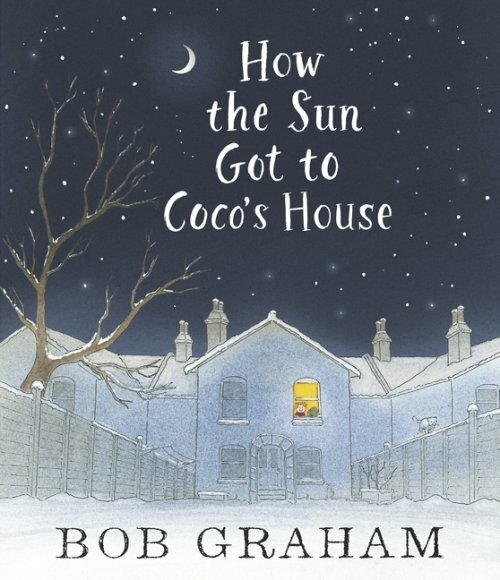 How the Sun Got to Coco’s House is an enchanting story describing the journey of the sun from the other side of the world to a little girl’s bedroom. This uplifting book emphasises a sense of community between the characters of different nationalities. It serves as an important reminder for kids that the world is a much bigger place than we think. This book can be used to accompany lessons about different places on earth and the concept of time zones. The language goals that can be targeted through the use of How the Sun Got to Coco’s House, include concepts of location (preposition) and time (day/night). Regular past tense is modelled throughout the story, as well as a variety of irregular past tense verb forms. As the title would suggest, this is also a great book to teach possessive nouns.